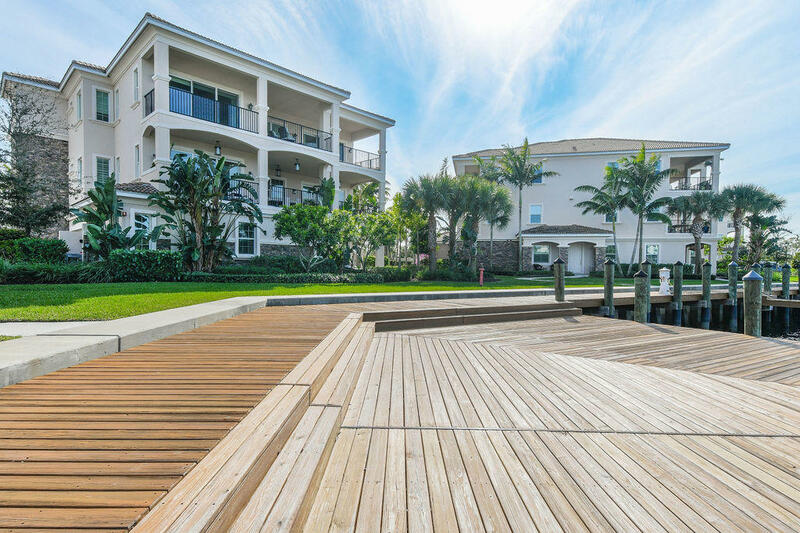 Premier Waterfront Location! 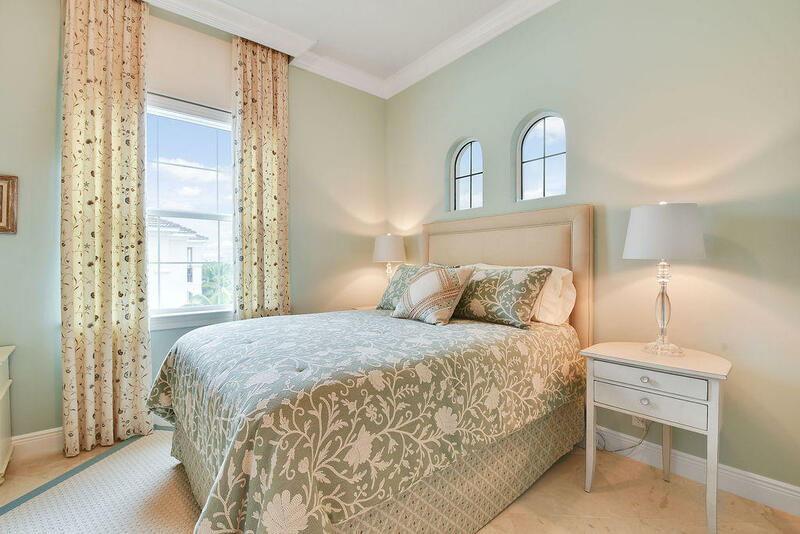 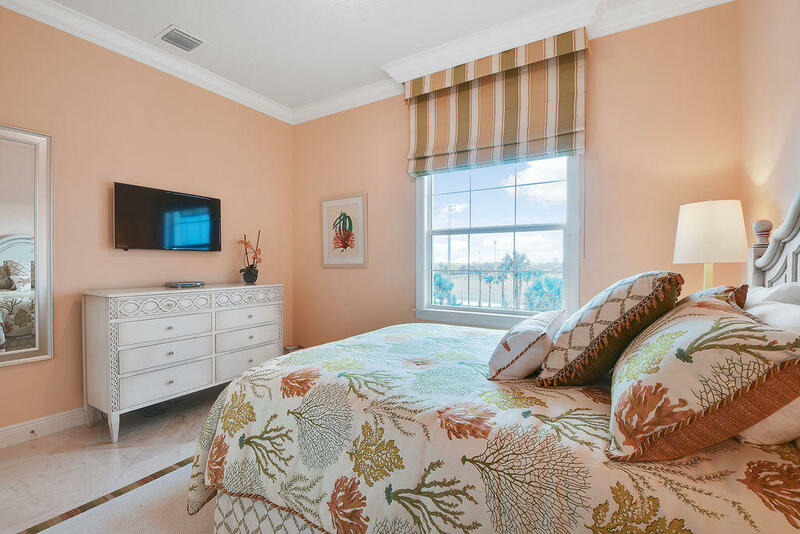 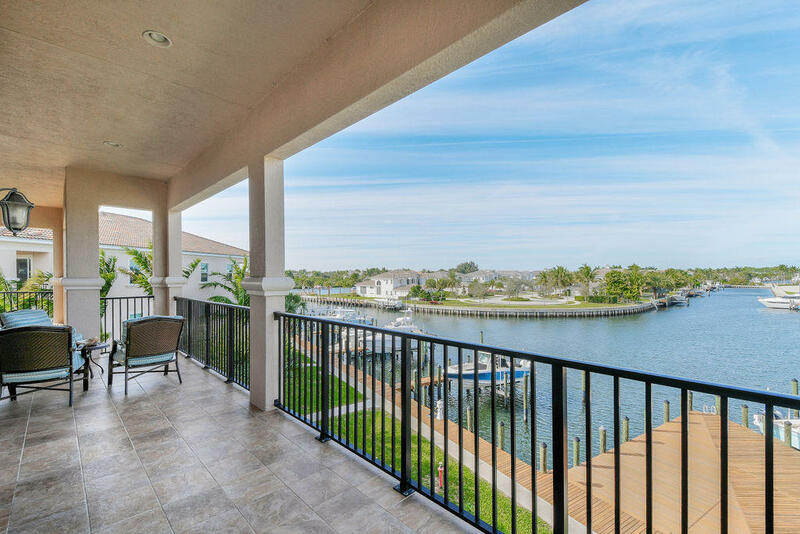 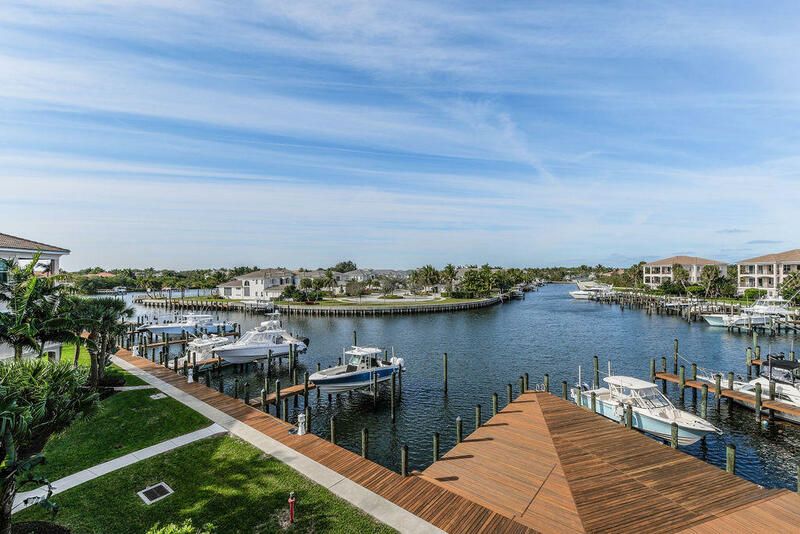 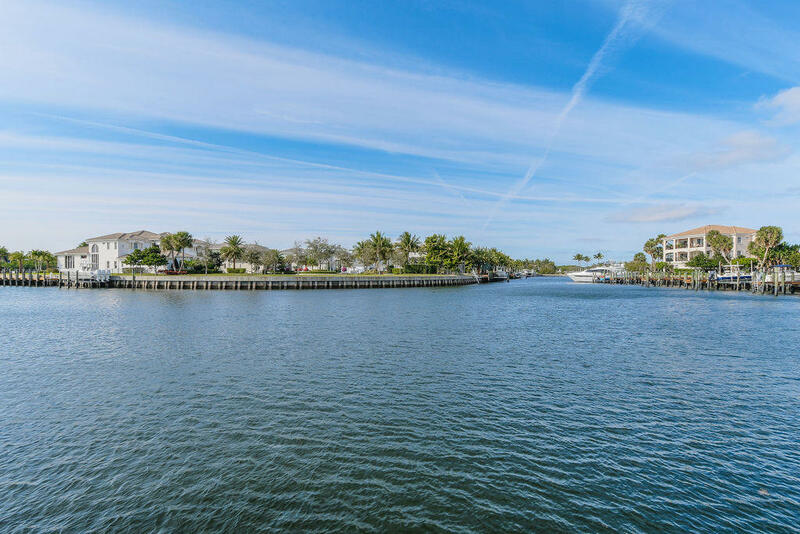 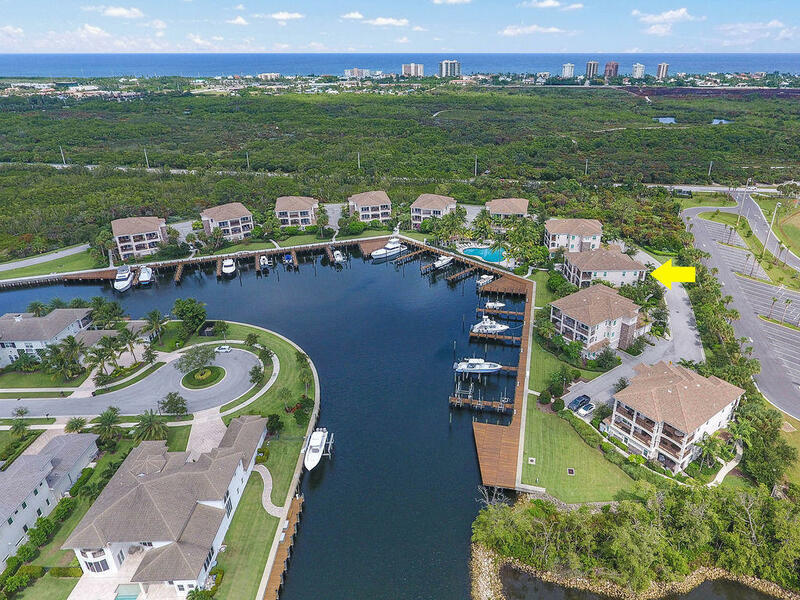 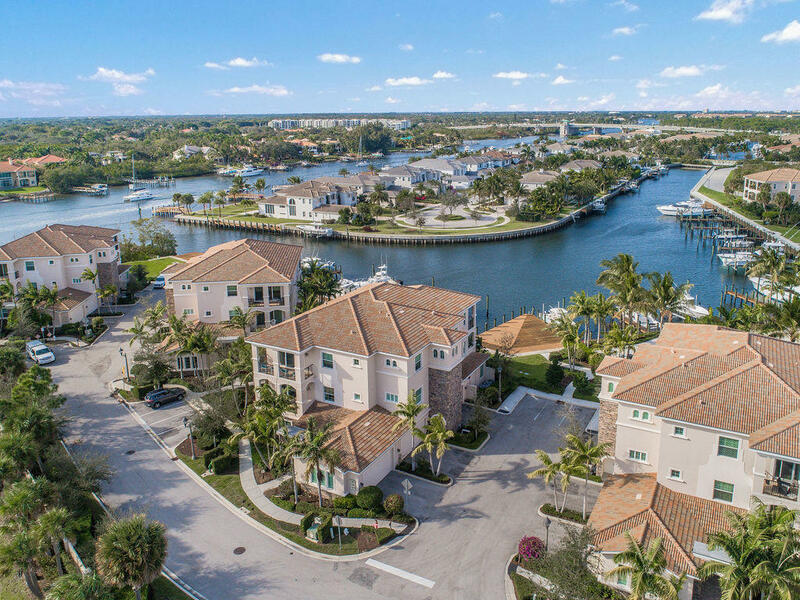 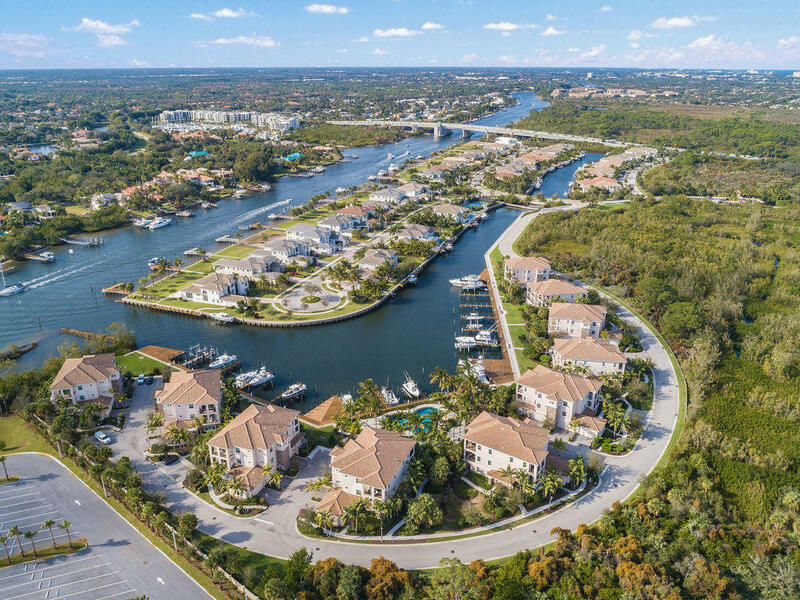 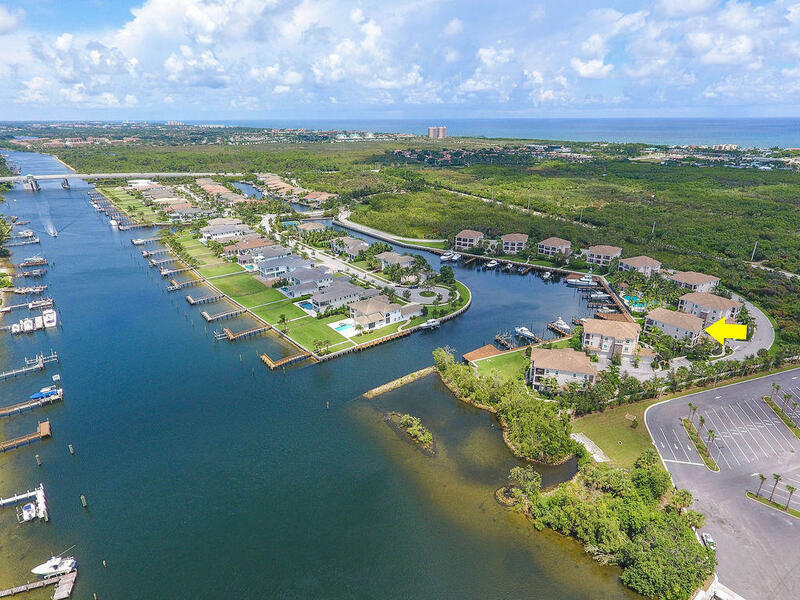 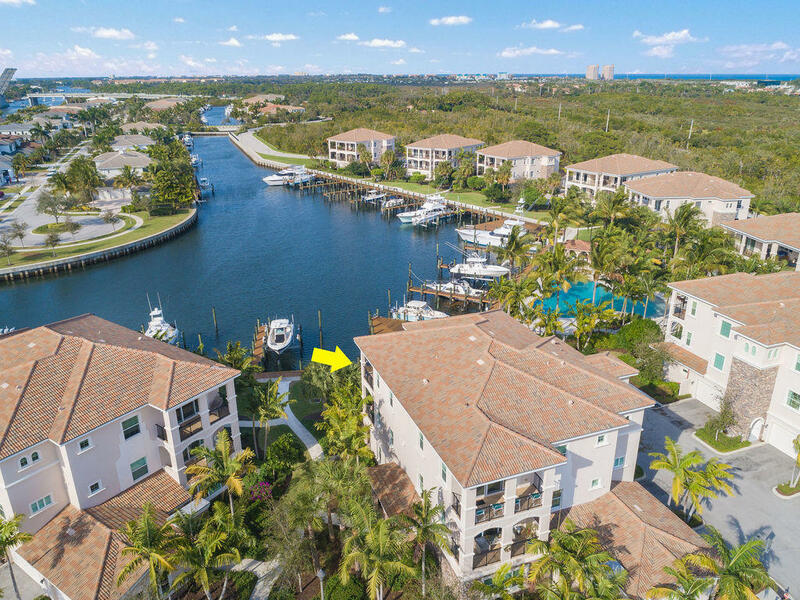 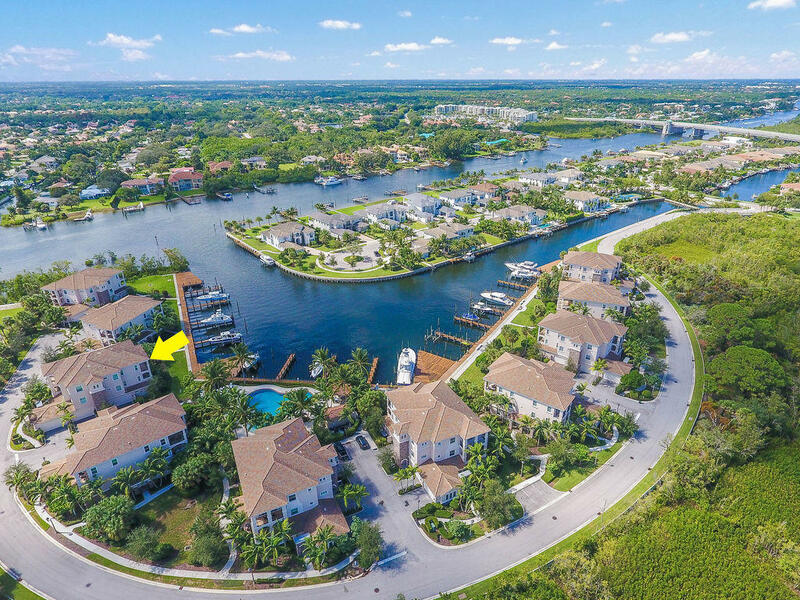 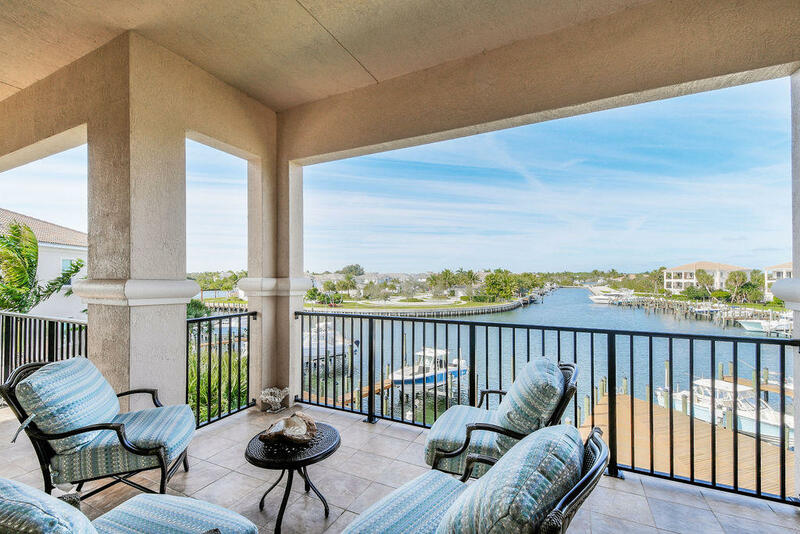 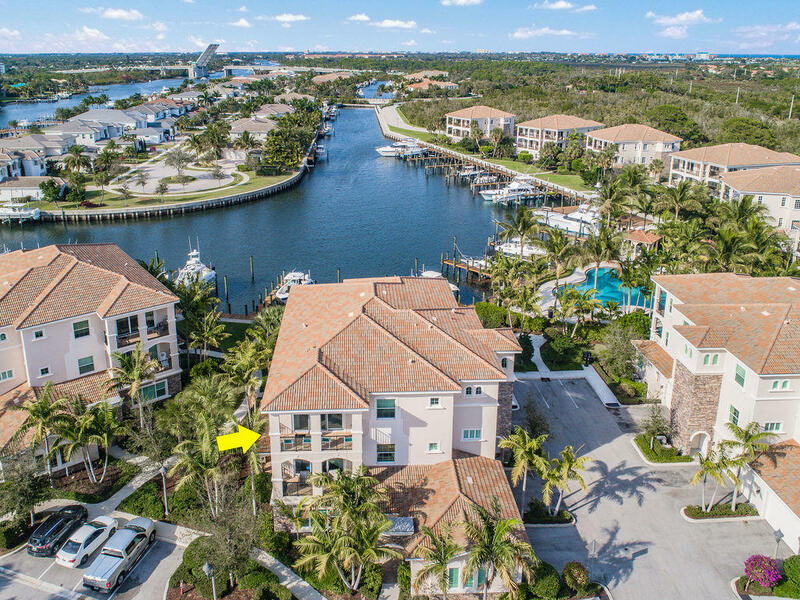 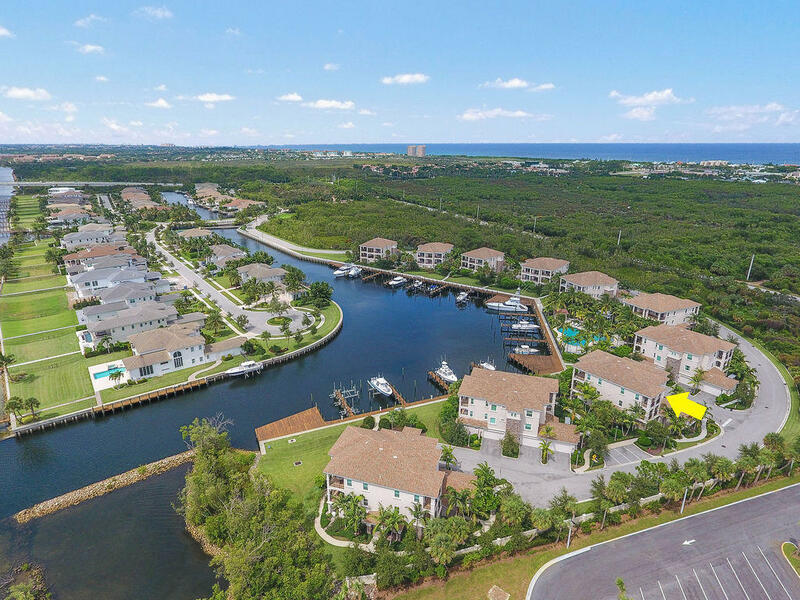 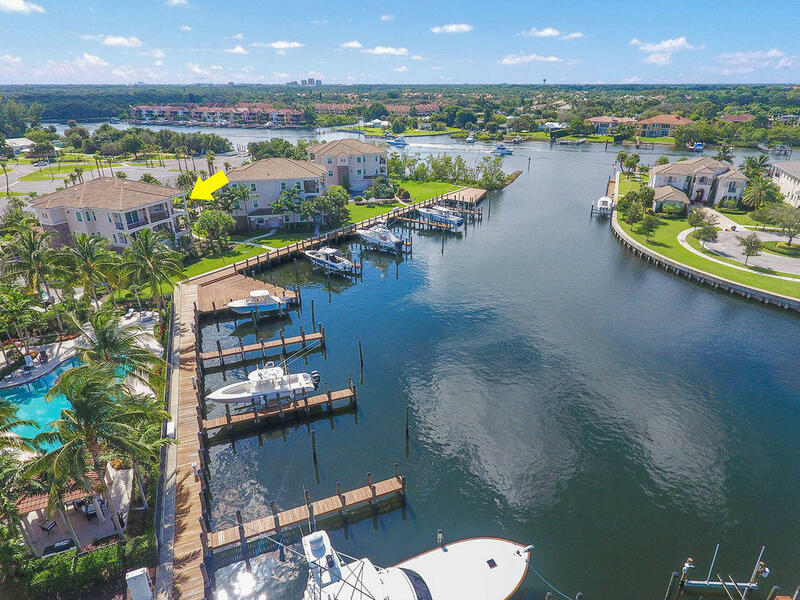 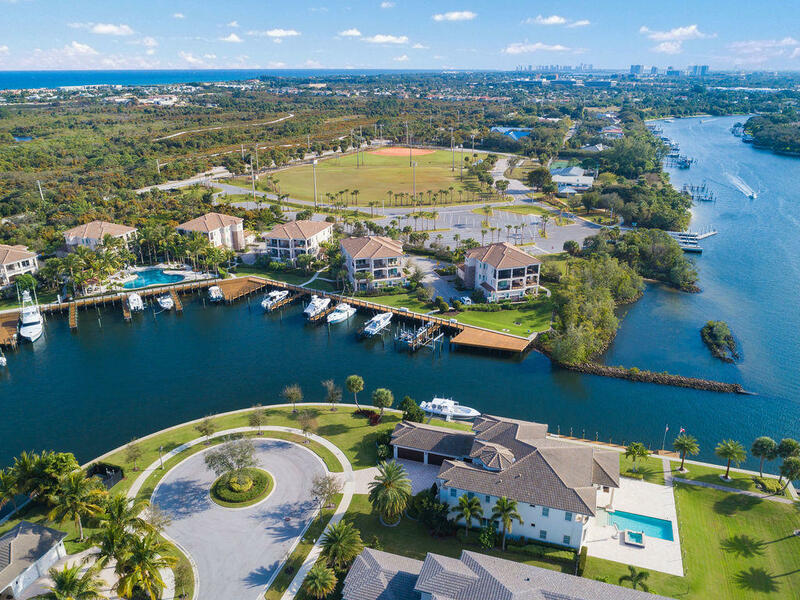 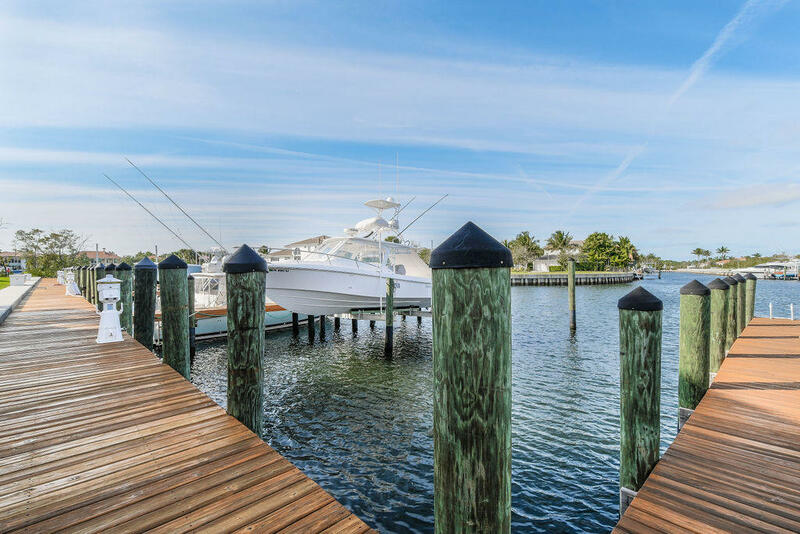 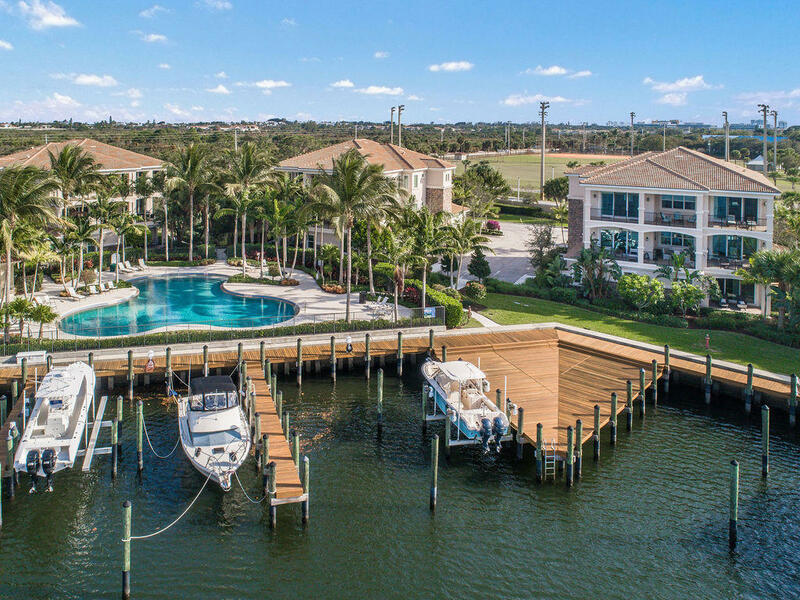 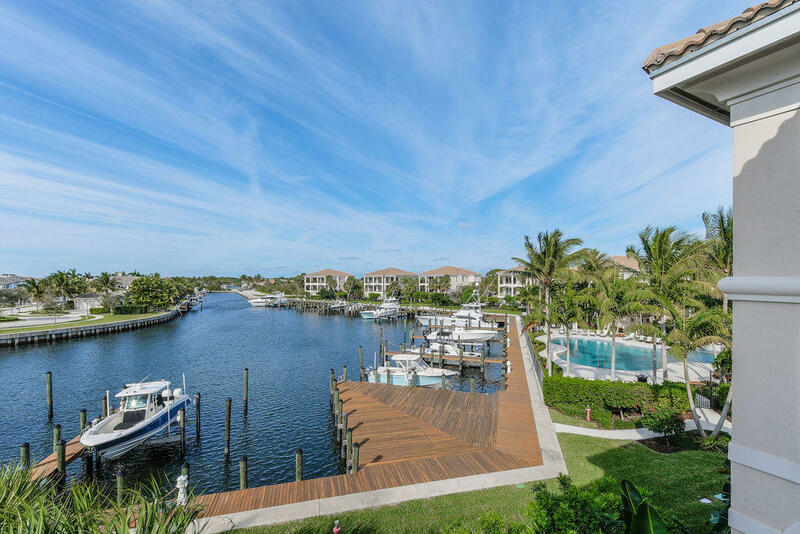 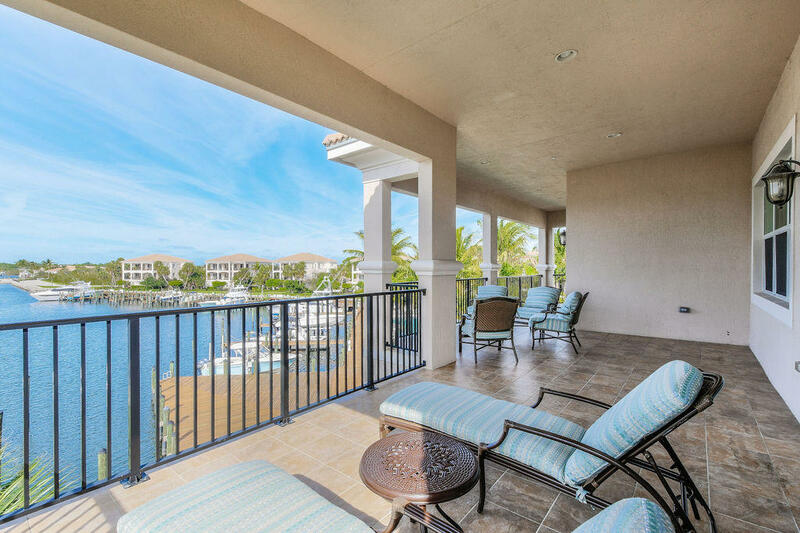 Direct Intracoastal with private dock and sunset views steps from coveted Juno Beach. 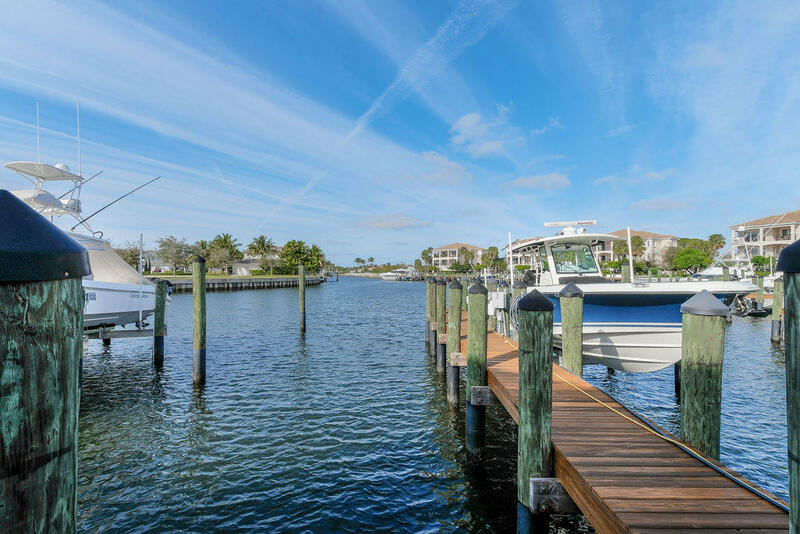 Perfect for the avid boater, it includes a 45 foot private slip that can accommodate up to a 16′ beam with easy ocean access and no fixed bridges. 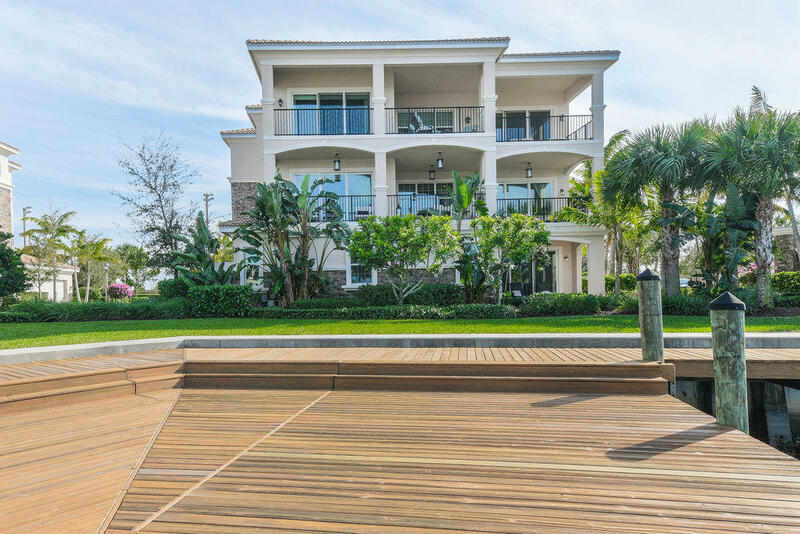 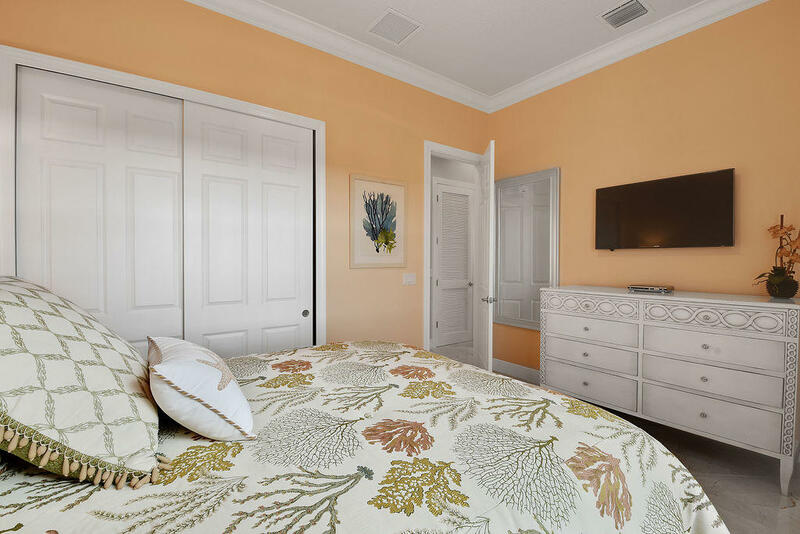 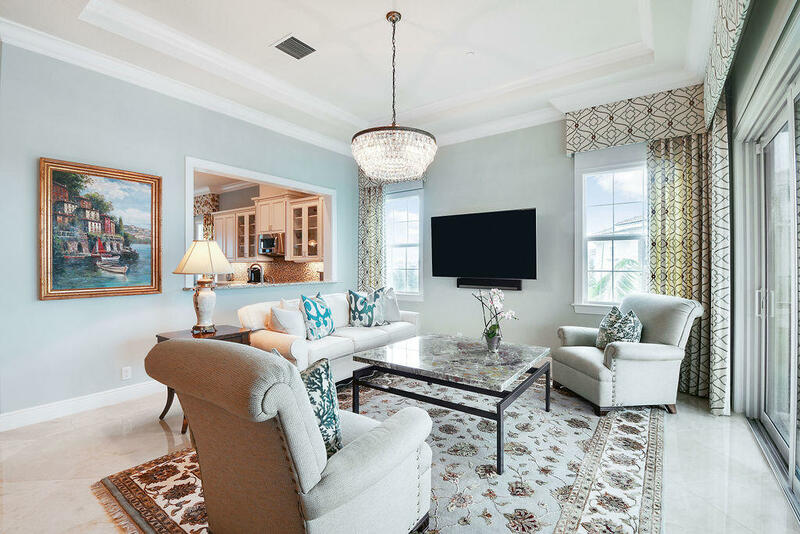 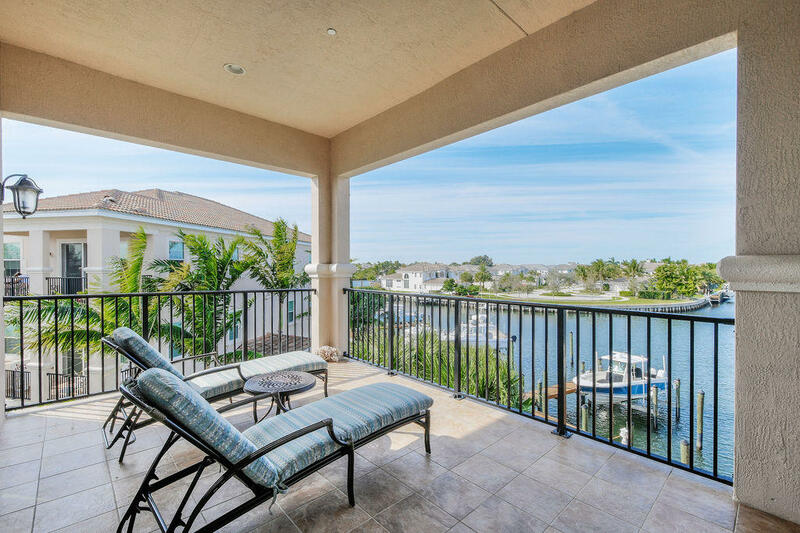 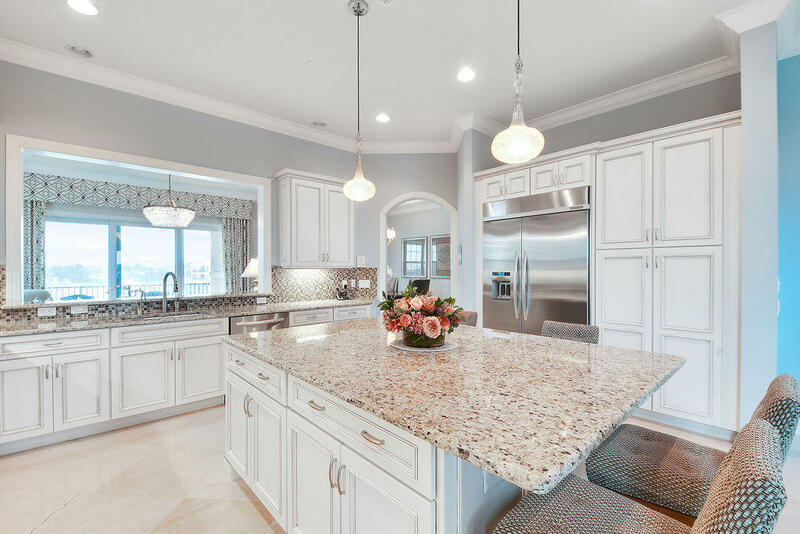 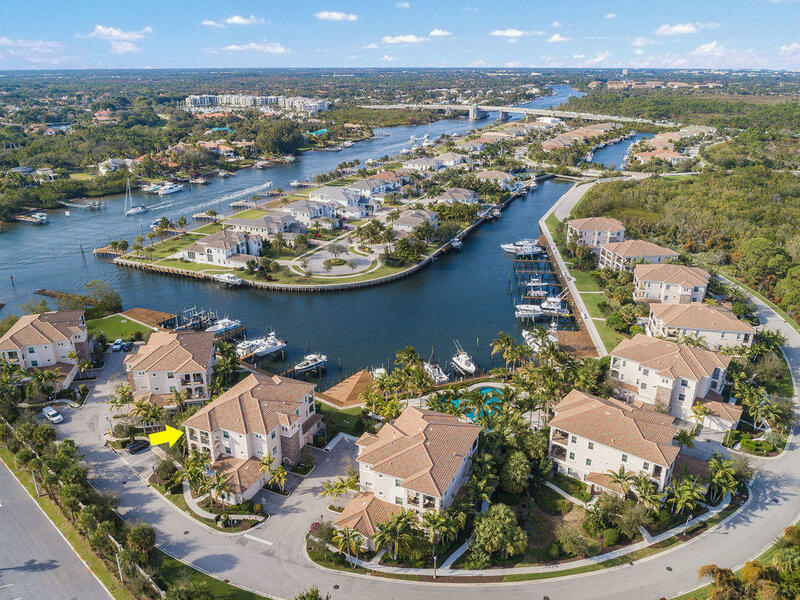 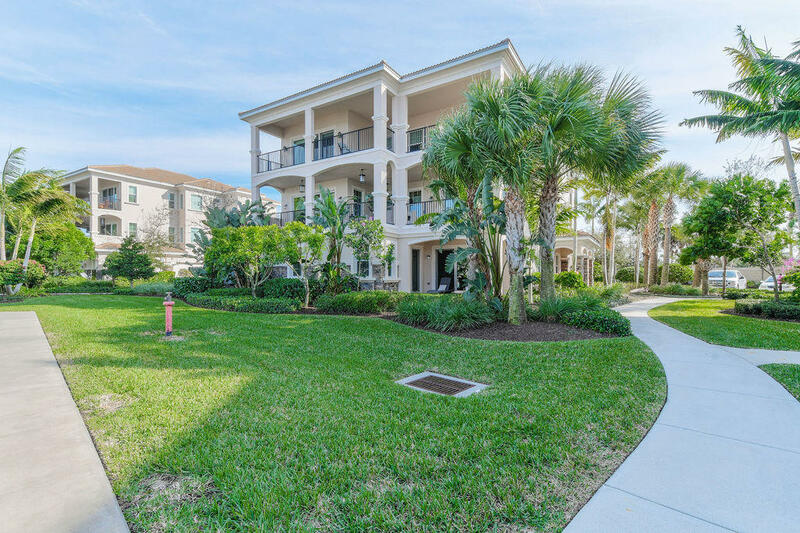 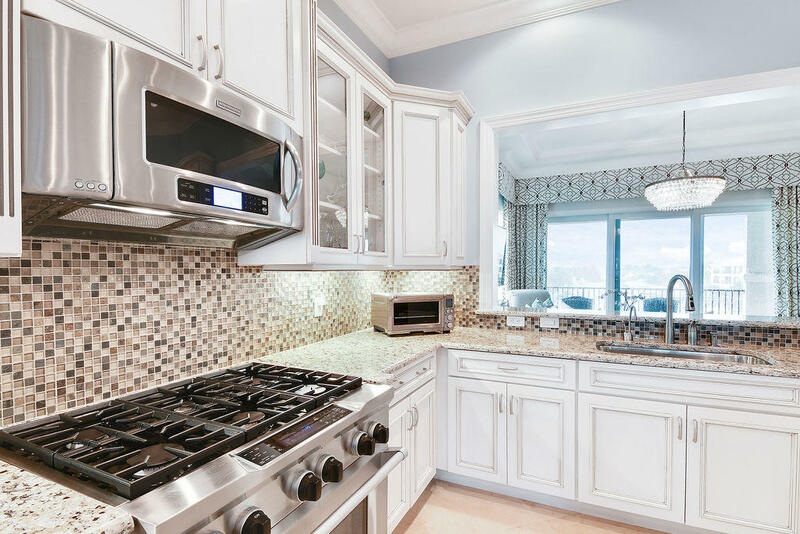 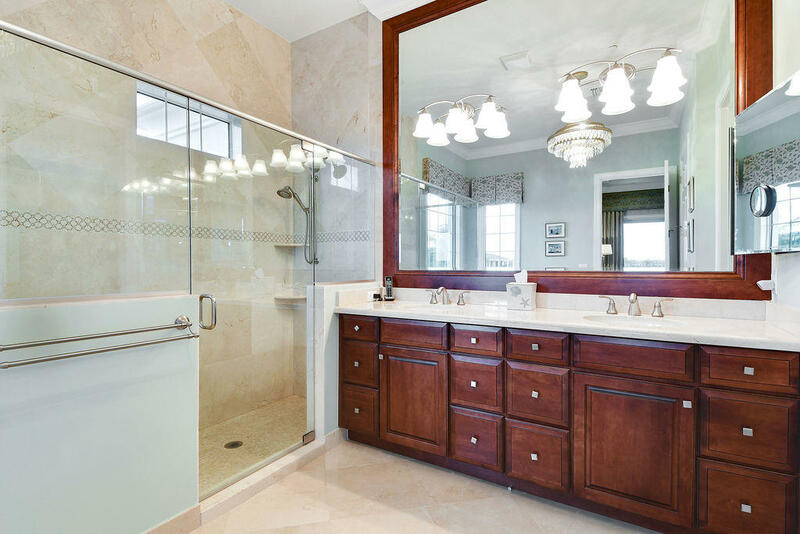 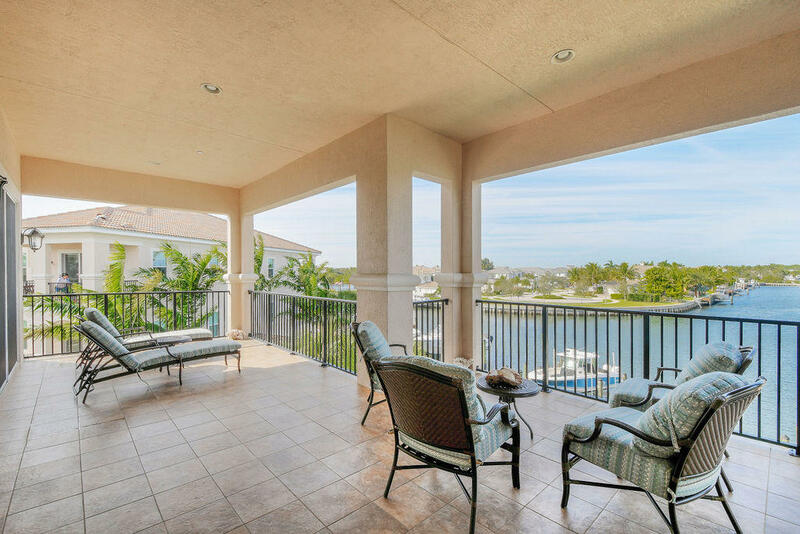 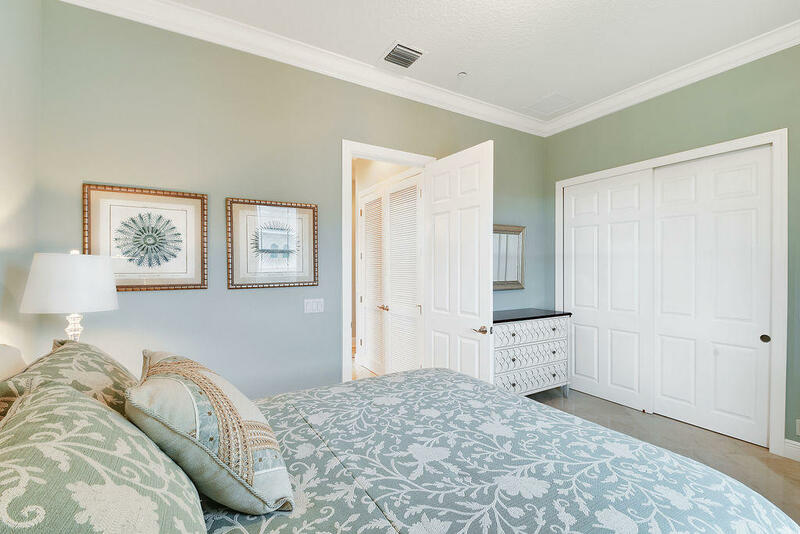 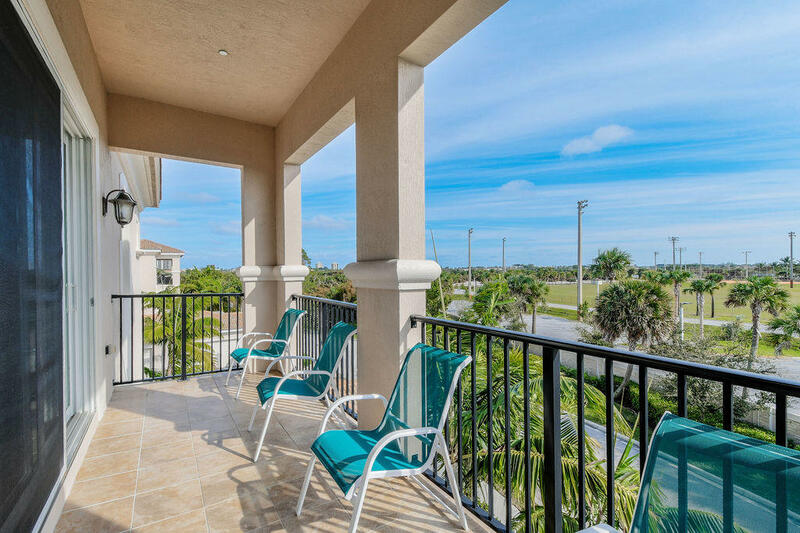 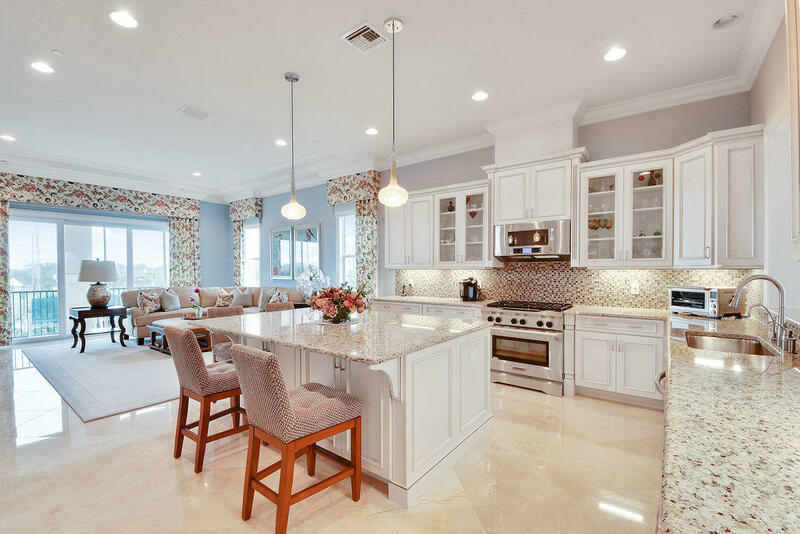 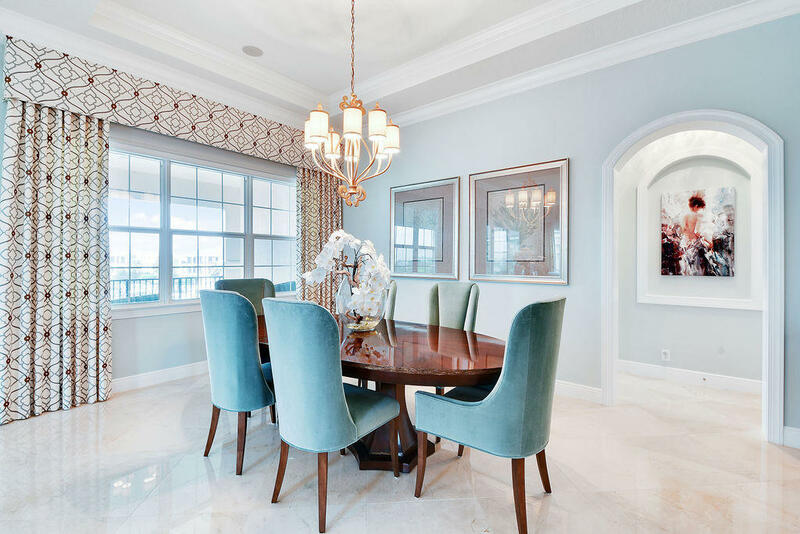 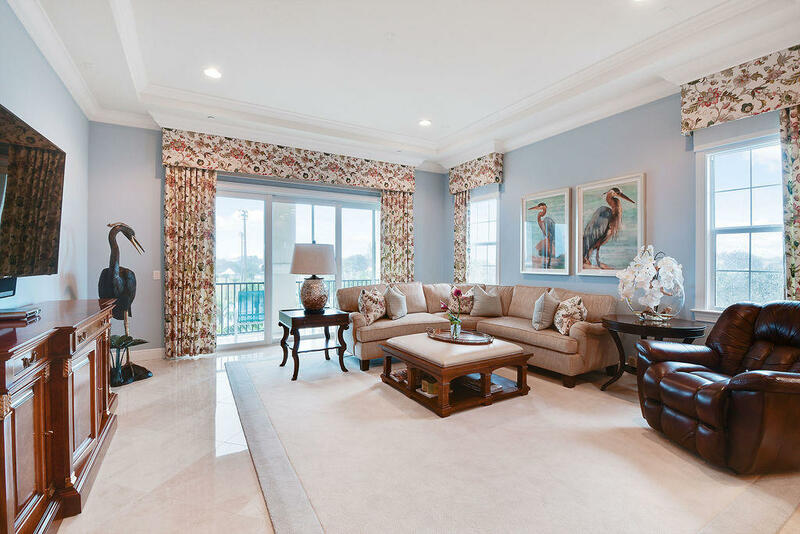 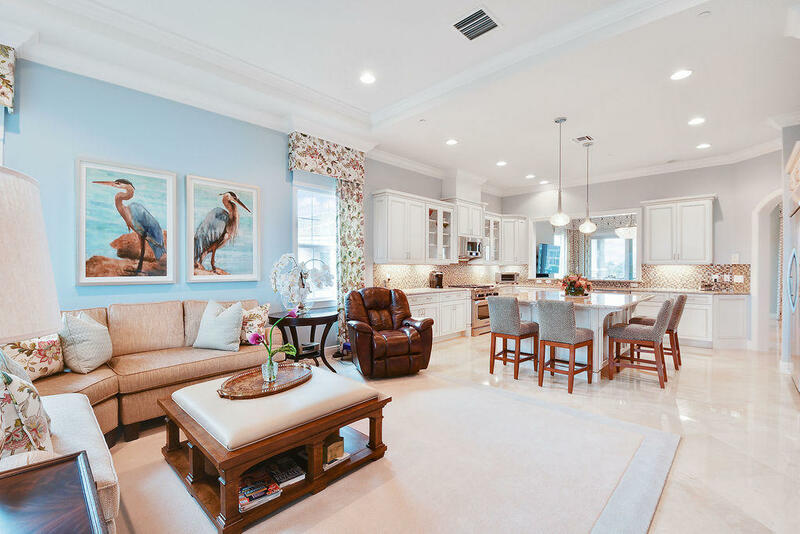 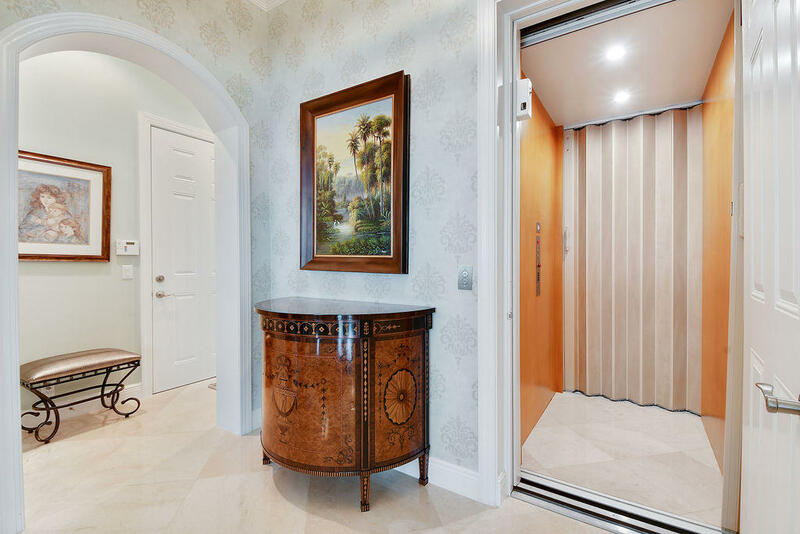 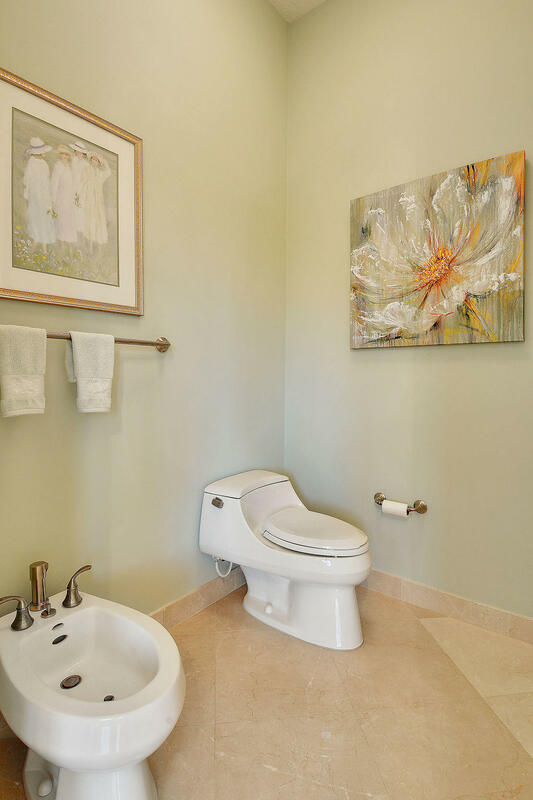 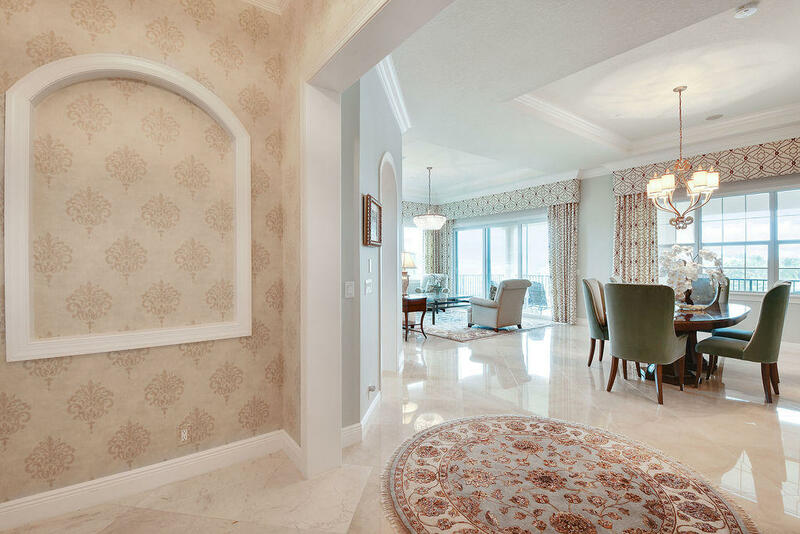 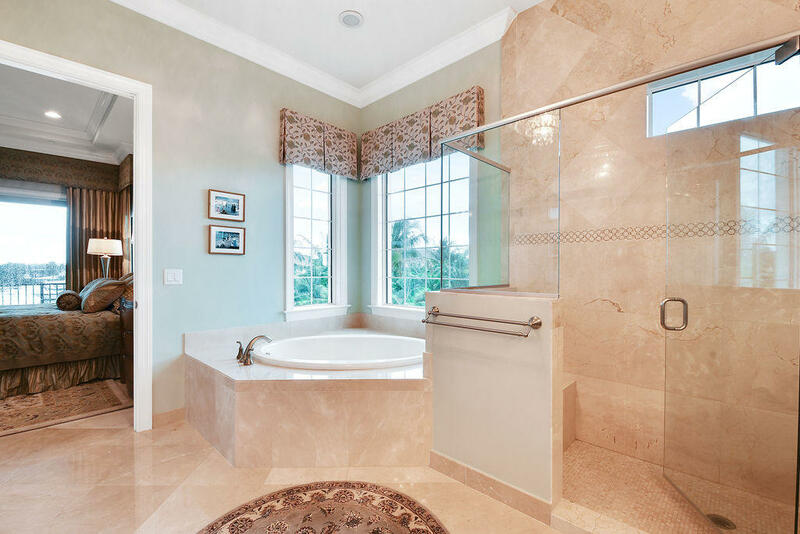 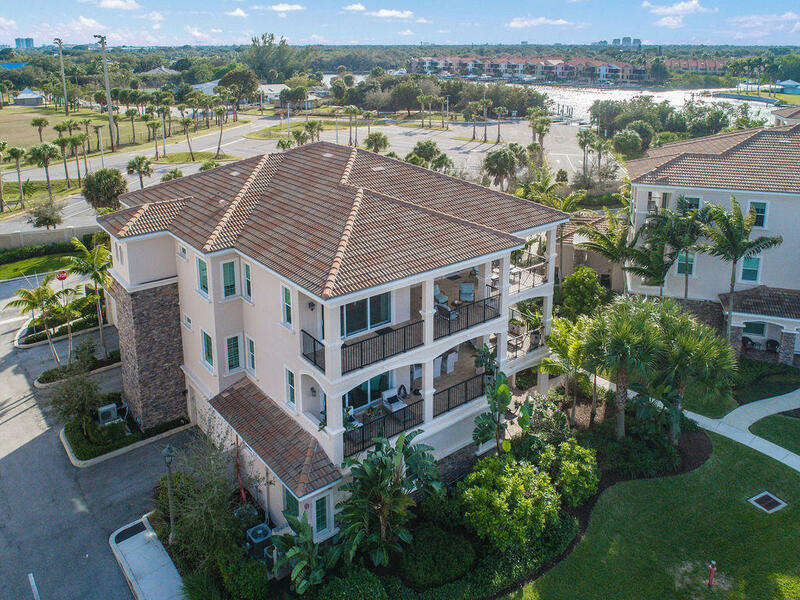 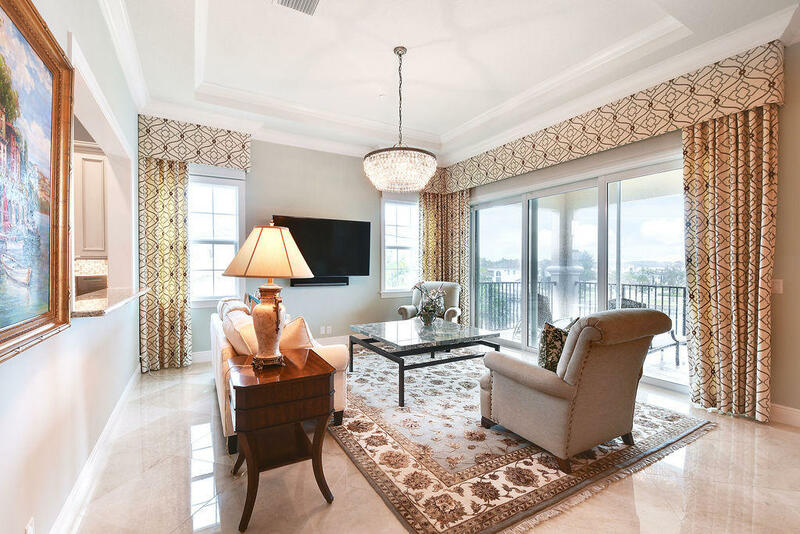 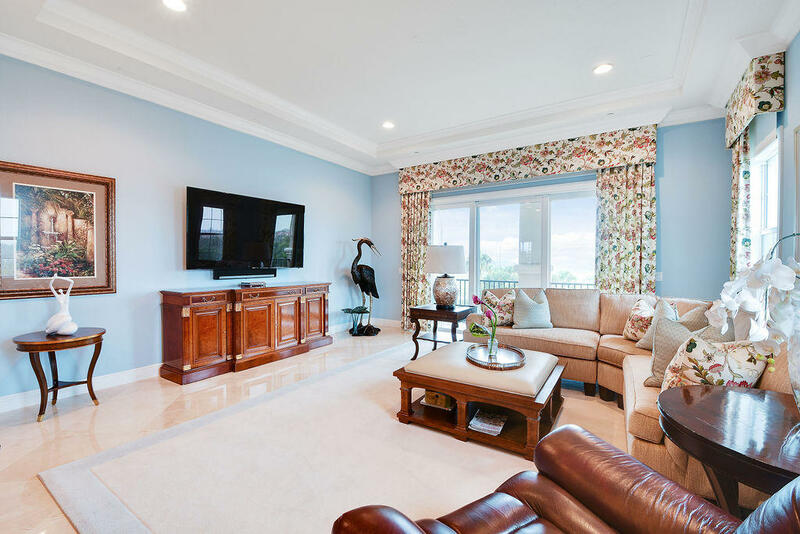 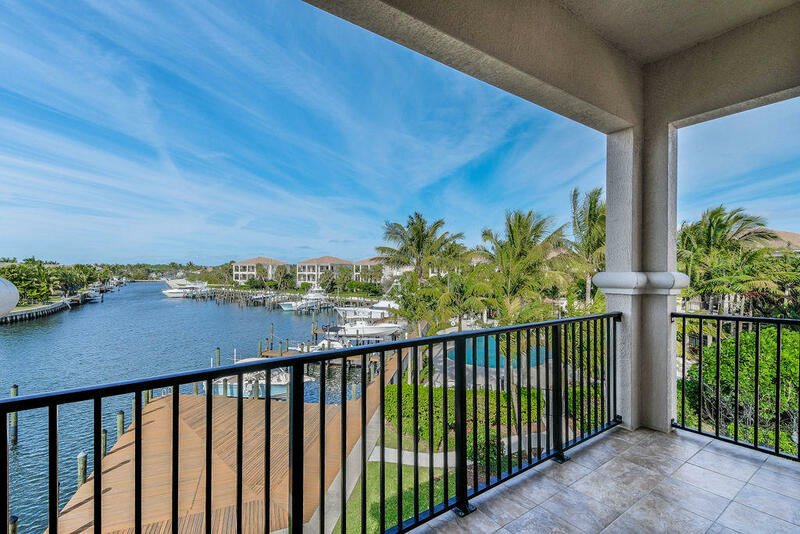 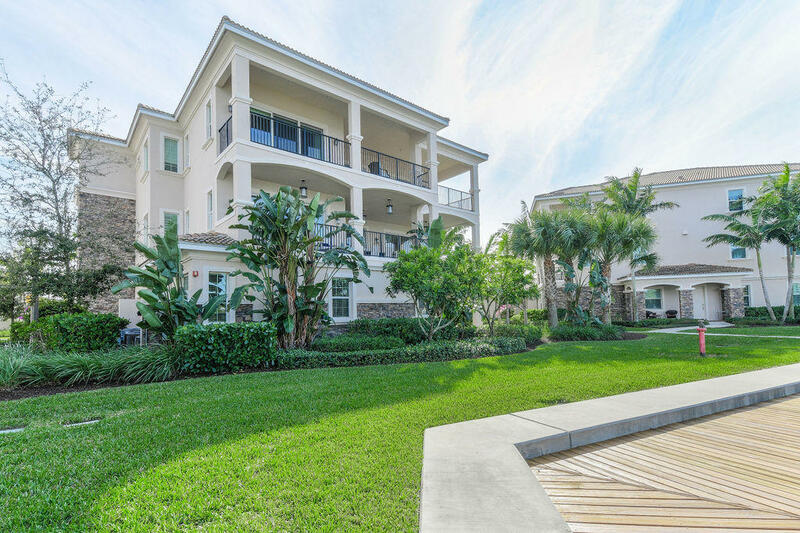 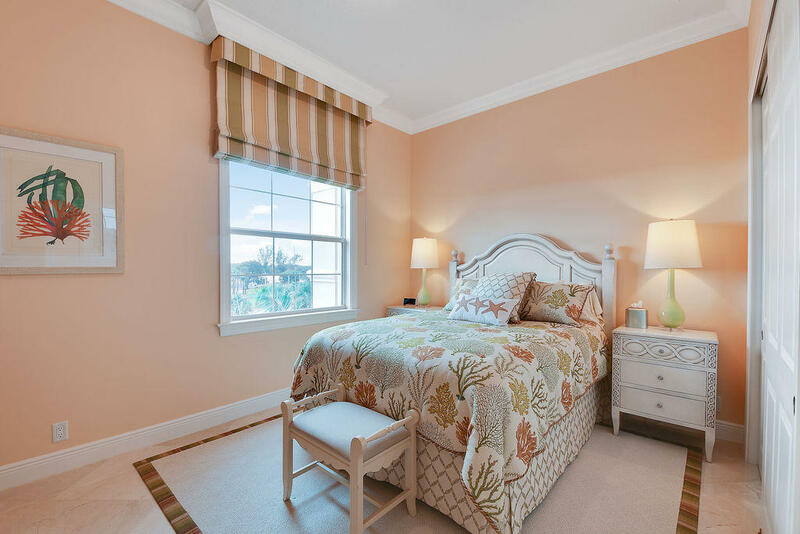 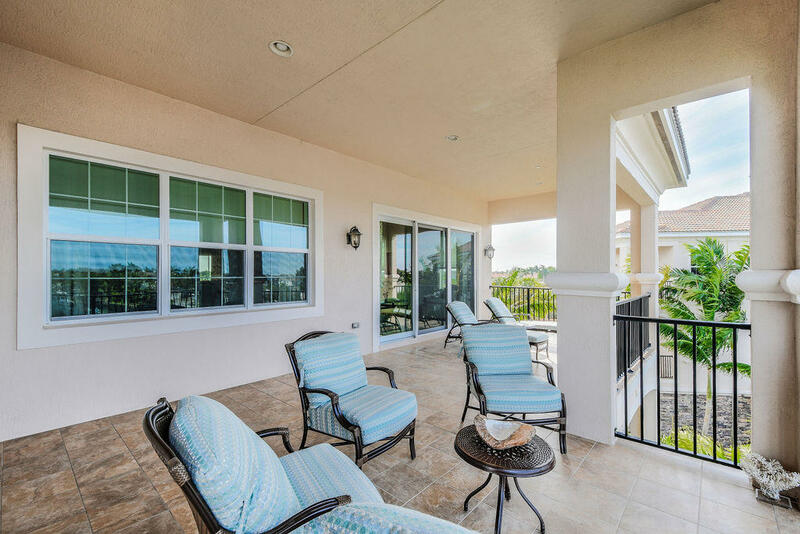 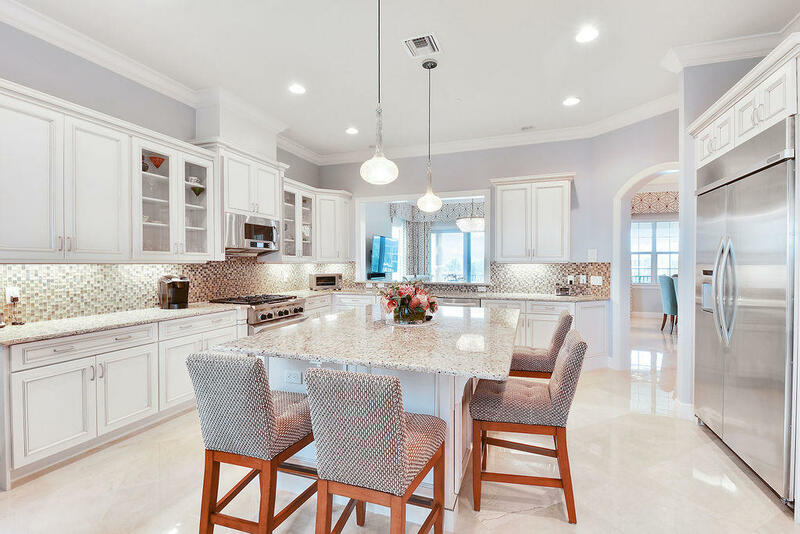 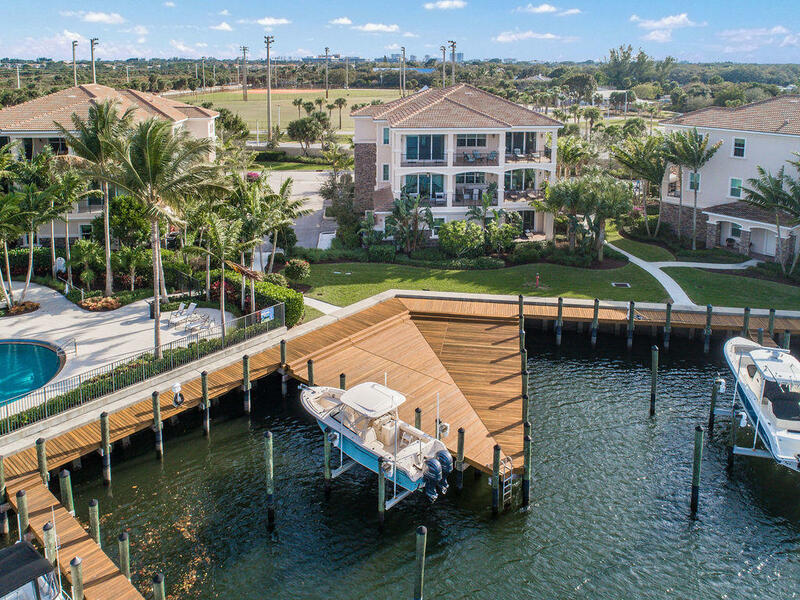 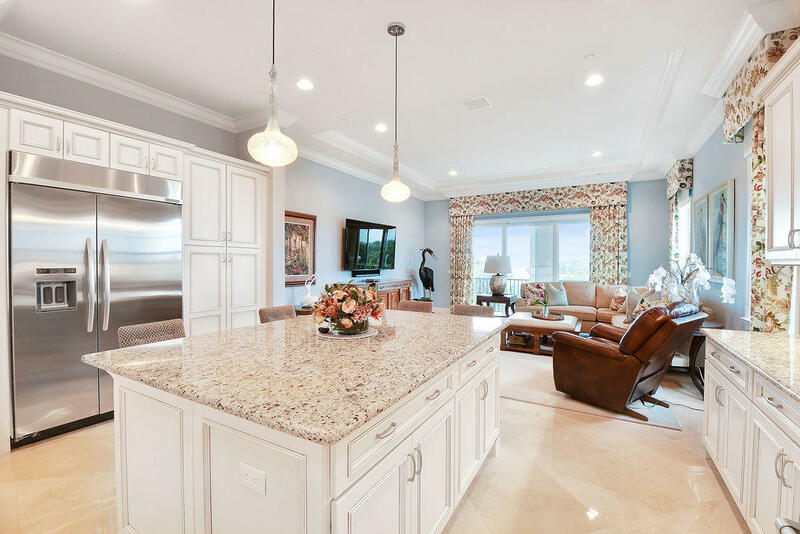 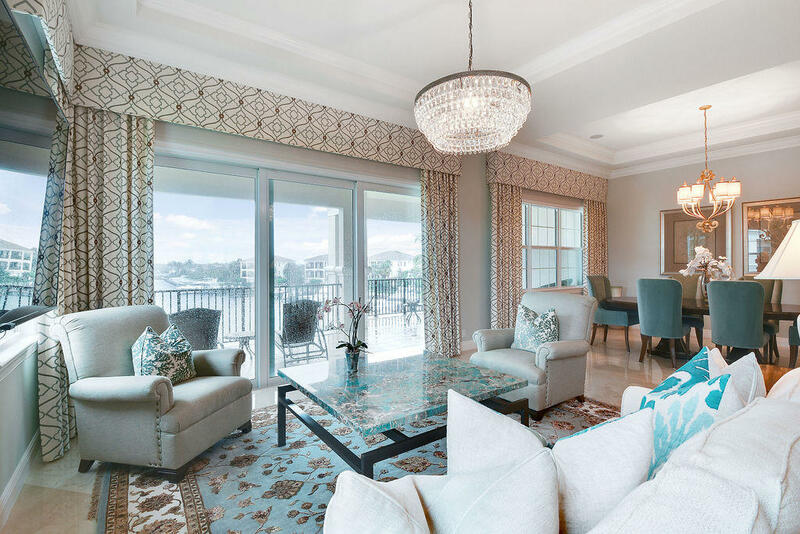 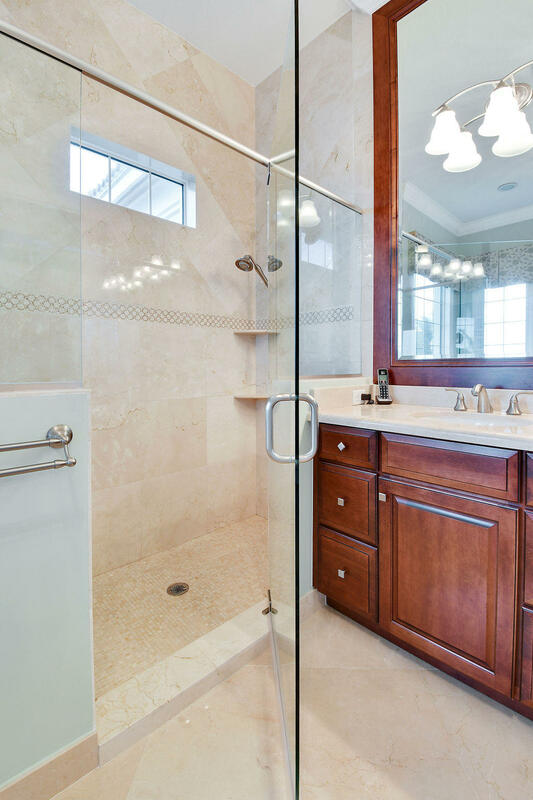 This third-floor carriage home was custom built in 2013 and is in pristine condition, meticulously maintained by the original owner.A private elevator opens directly into an expansive great room with water and Intracoastal views. 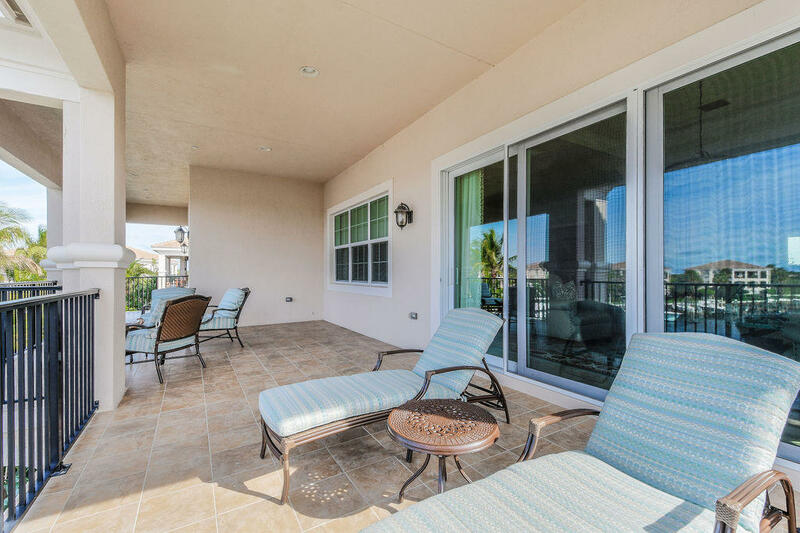 Bright and open throughout, with almost 2600 square feet of living space and over 1000 square feet of covered terrace. 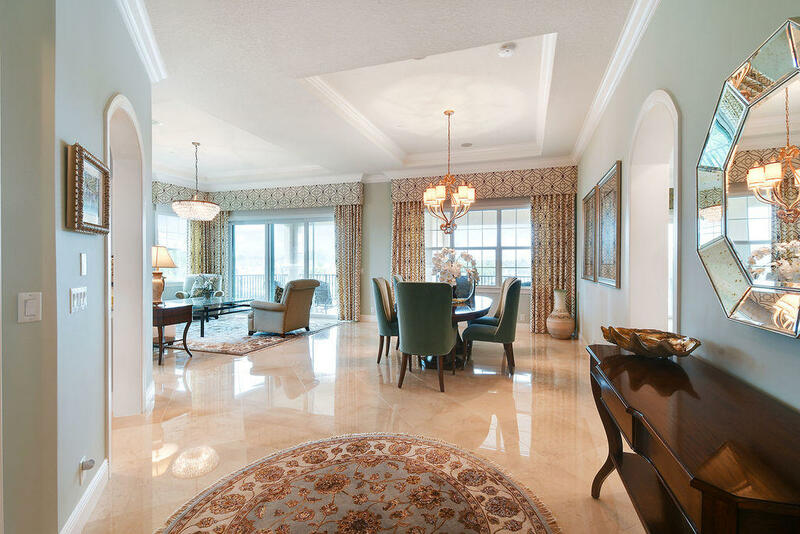 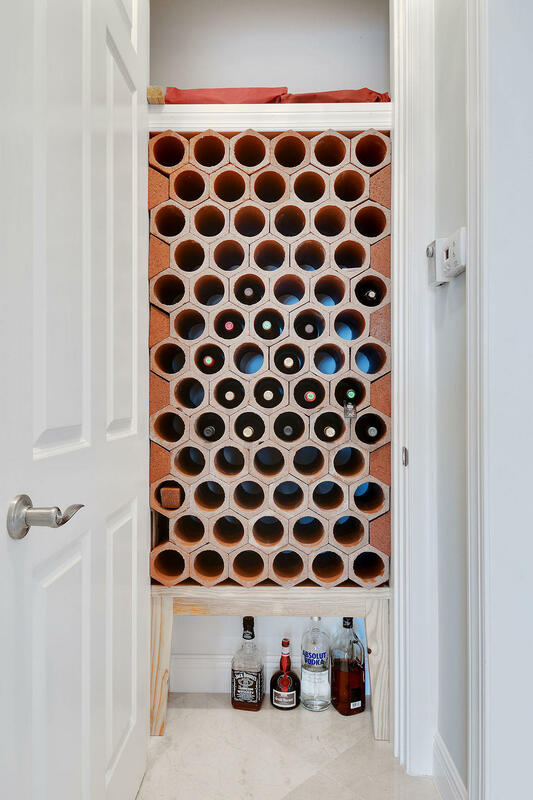 This home if being offered with furniture negotiable. 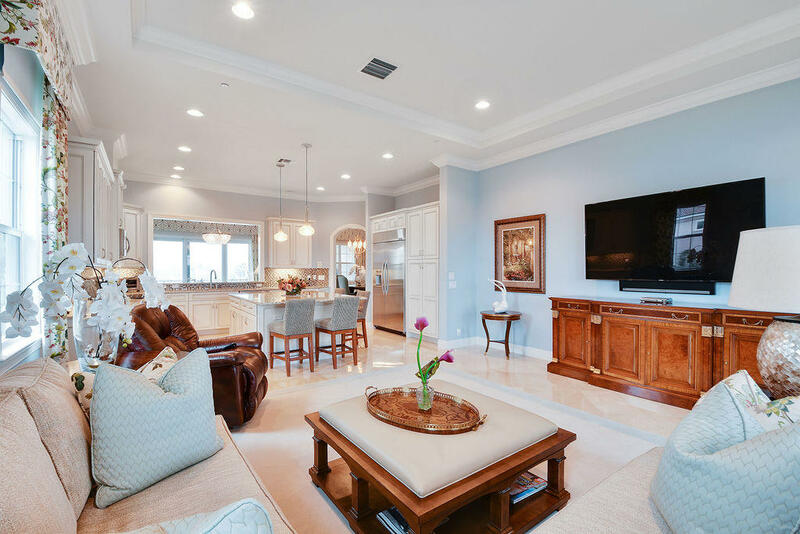 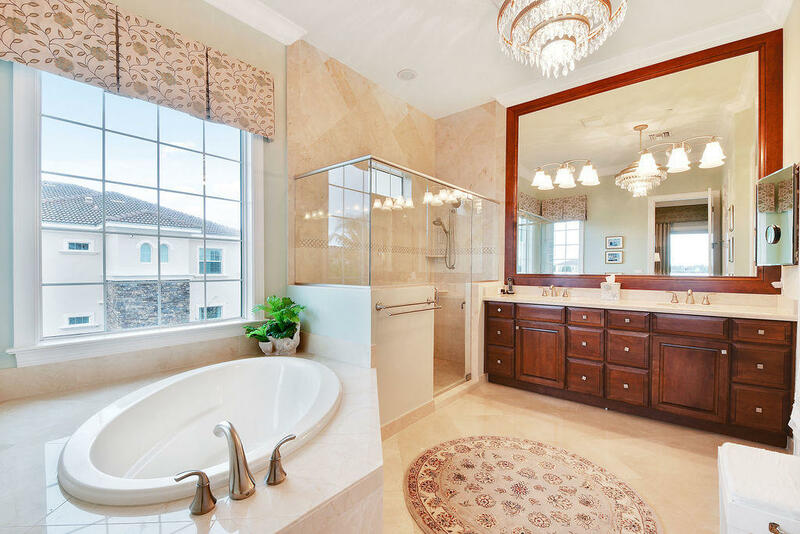 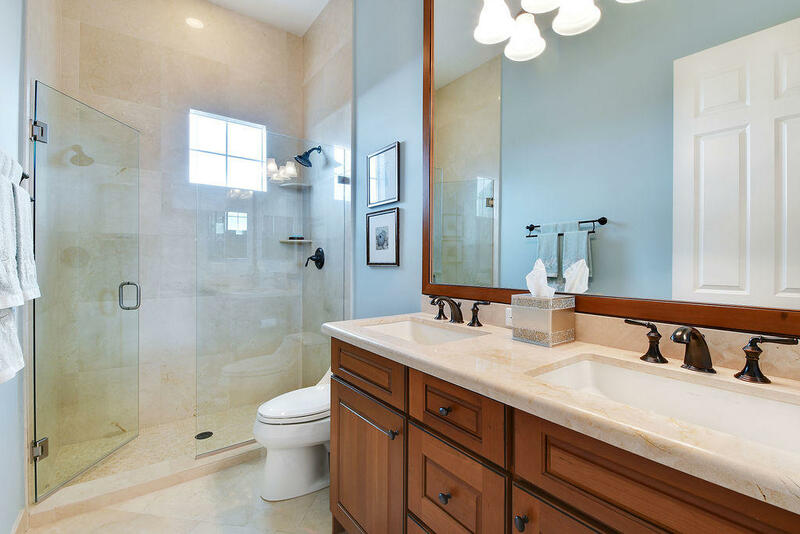 Luxuriously appointed and professionally decorated by renowned local decorators, this home has an abundance of custom upgrades.